And Action! 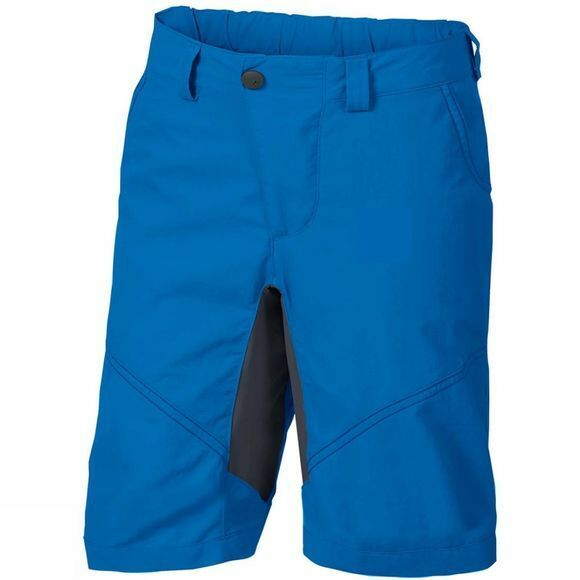 Casual children's shorts made from ecologically manufactured primary material ensure maximum mountain bike thrill: a stretch insert offers full freedom of movement when riding full-out, while the elastic at the back of the waist guarantees the right fit no matter what riding position they take. The articulated leg reaches below the knee and designed so that it can be worn with shin guards underneath. Reflective piping at the sides enhances visibility in traffic. 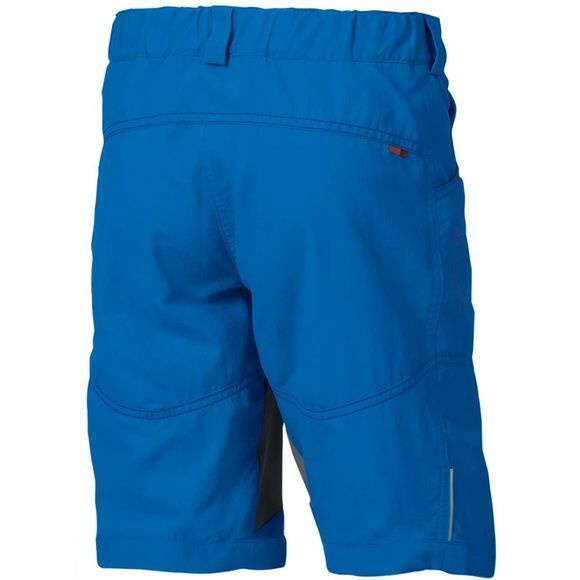 The Kids Grody Shorts V come with a pair of removable inner pants with chamois. Green Shape is your Vaude guarantee for eco-friendly products – made from sustainable materials and resource-conserving production.